The new Ferrari Four FF has sparked quite an interest among automotive enthusiasts and even the potential future buyers of this ‘different’ concept. 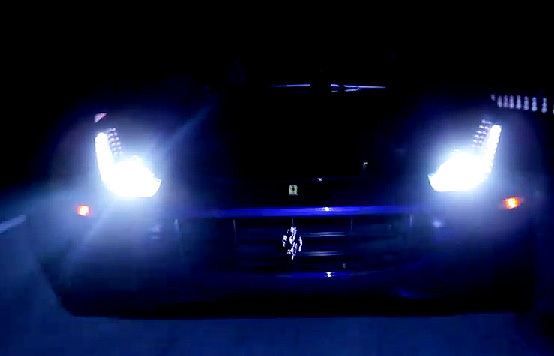 The latest footage of the new Ferrari FF was captured at night during testing at the Balocco Circuit in Northern Italy. Ferrari’s first all-wheel-drive model is truly remarkable from what we can see. Under the hood is a 6.3-liter V12 engine that produces 651 horsepower and 504 pound-feet of torque good for propelling the 3,946 lbs prancing horse to 60mph from a standstill in 3.7 seconds. Top seed is estimated at 208 mph. 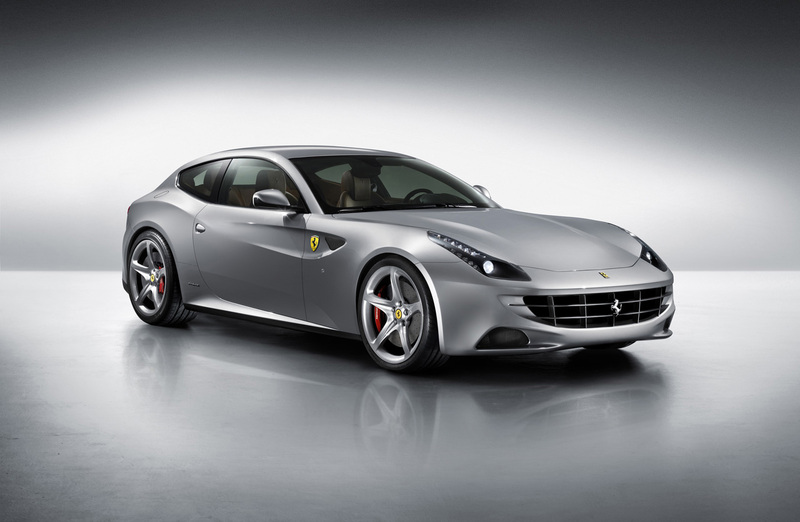 Look for the new Ferrari FF to be on display for its public debut at the Geneva Motor Show in March. Enjoy the (silent) video below!